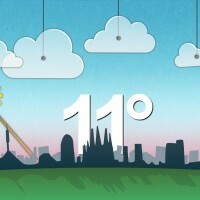 Recently, Basilicon made a bunch of mini games for Bamse’s new site. 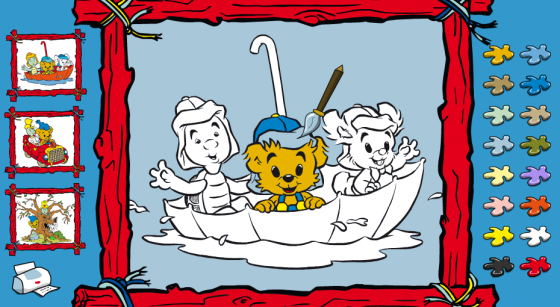 Bamse is the world’s strongest cartoon bear. 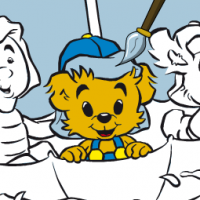 My job was to put together an online coloring book where you could paint Bamse and his friends. 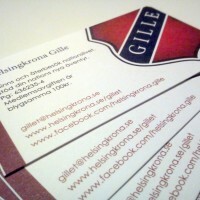 The application had to be really easy to use, since the target group was really young kids. At the same time, there was a big challenge putting it together because we had a lot of games to do in extremely short time. So all the games we made were each made in less than a day. That’s not what we do normally, but this was a very special project. The application was made entirely in Flash, even the image tracing. The storyteller is actually my ex-boss Anders Ekström, who will figure as the new storyteller in most of the upcoming Bamse productions.